Now in a travel pack size for the car and on the go! A natural and safe alternative to kill germs and bed bugs, not people. EucoClean 3in1 can be applied as a Disinfectant on and around Bathroom & Kitchen Amenities. With its Powerful Natural Essential Eucalyptus, EucoClean 3in1 cuts through Soap Scum and Grime with Ease. EucoClean 3in1 is perfect for in-Between Seasonal Air-Conditioner Application. EucoClean 3 in 1 can be applied as a Disinfectant on and around Bathroom & Kitchen Amenities. 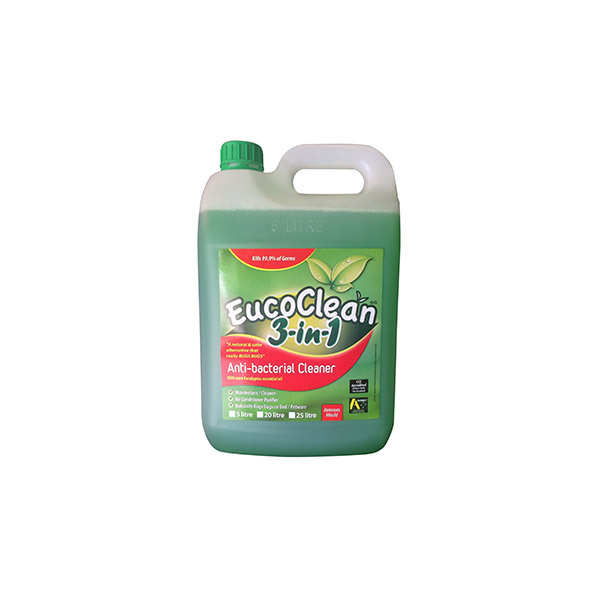 With its Powerful Natural Essential Eucalyptus, EucoClean 3in1 cuts through Soap Scum and Grime with Ease. EucoClean 3in1 is perfect for in-Between Seasonal Air-Conditioner Application. Will Clean, Sanitise Domestic Air-Conditioner Filters and Deodorise System leaving a Natural Botanical Aroma throughout your home or office. A Non Pesticide Alternative that Naturally BUG Bugs on Mattresses, Pet Ware, Travel Luggage, Hats and Hard Surfaces. 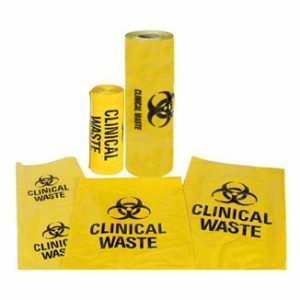 Kills 99.9% of germs. An Anti-bacterial cleaner with pure Eucalyptus Essential oils.